This brightly lit association with comfy couches situated in the quiet part of the center next to Arc de Triomf is the perfect place to chill. 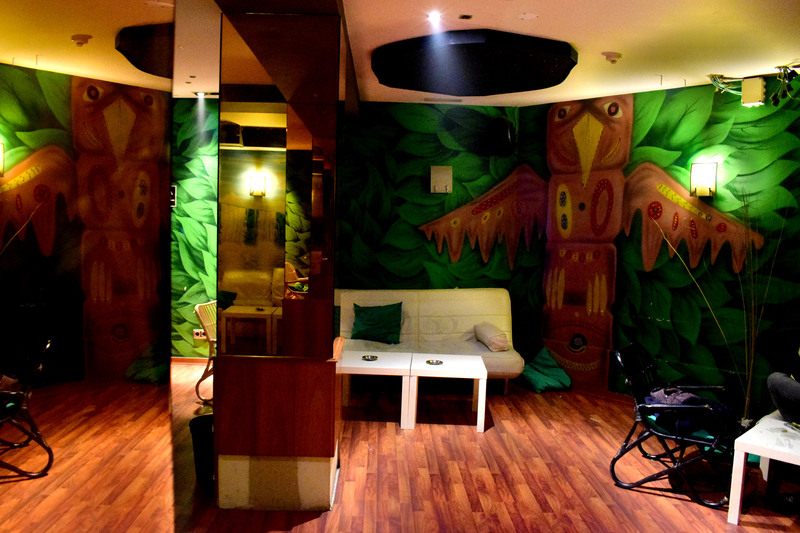 What makes Heavenly Buds different is its spacious feel and gorgeous interior. Good drinks and good weed are served here at standard prices. 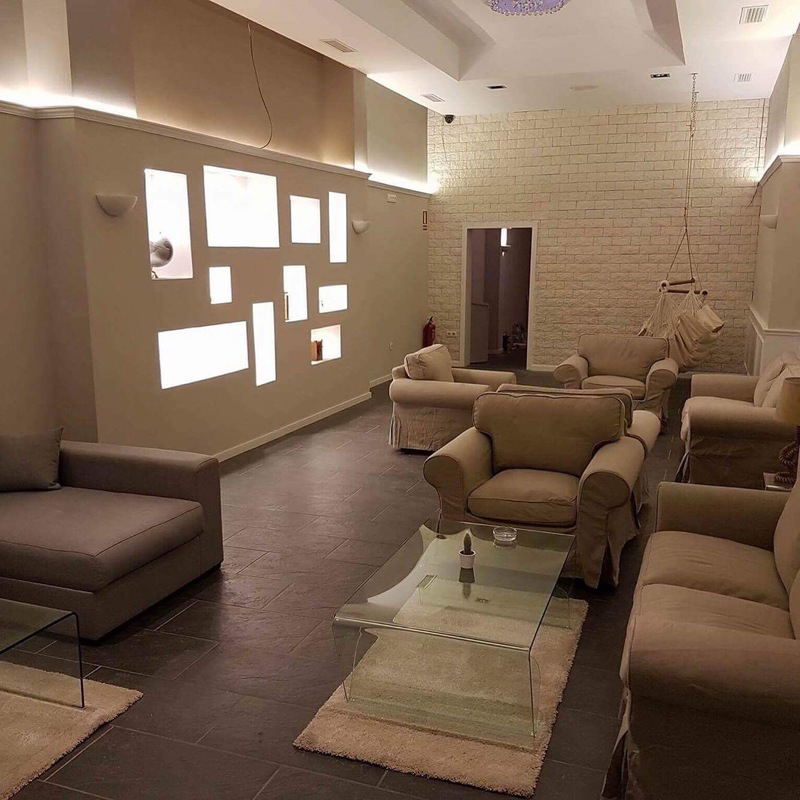 New Italian cannabis club open in the autumn of 2016 in the heart of Barcelona, in Gothic Quarter next to Plaza Real. A big club with dark red interior, nice hanging yellow lights and mellow electronic music that sets the mood at first ground and a grey and modern interior with energetic hip hop and reggae music at the second floor.